Only available in Amsterdam at Bici Bike! More than just a bicycle rental shop! 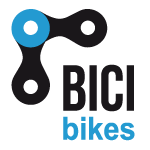 Bici-Bikes.com is part of Bicicare a small bike shop located in Amsterdam west since 2013. From the very first day our mission was to offer a superior service and advice to all our clients when it comes to repair or buy a bike. 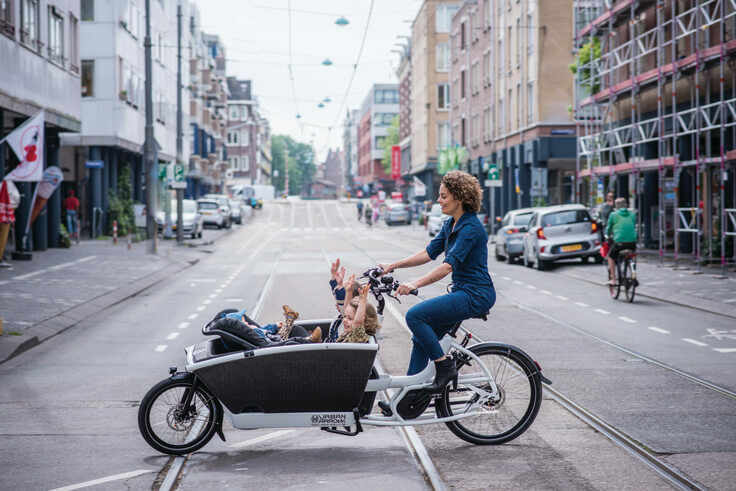 Through the years we ended up working more and more with family bikes or how the dutch call them – bakfiets – which allow to carry two or more kids in total freedom and safety all around the city. A few years later we thought that this way of transportation, so loved by the locals, could be easily used to help tourists moving around freely and fast enough in our big but all in all small city! With the same high quality as Bicicare in mind, Bici-Bikes was born! Very friendly and helpful, with same-day service. So nice go have this shop in the neighborhood. Great service! I booked a yearly bike maintenance job here. I’ve had some misfortunes with careless bike repair services, who overcharged and delivered sloppy work. Not this guy; provided me with great information and solutions to some problems I was previously told couldn’t be fixed. Great eye for detail and service with a smile. He’s not the cheapest out there, but not expensive either and good value for money. He’s a busy fella so make sure you book your repair job in advance if at all possible. Bici-Bikes.com is your bike rental company in Amsterdam West. We provide standard pedal brake and hand brake bikes. Moreover, we are the only bikeshop in Amsterdam that offers family cargo bikes for rental. Come to our shop in the Baarsjes, hire a bike and enjoy Amsterdam as a local!